After seeing the doctor, a hearing test may be required and will be scheduled with our audiologist. 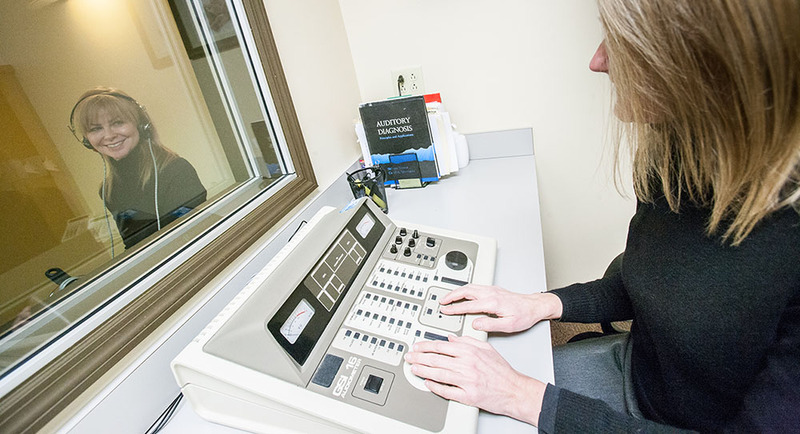 Hearing tests are conducted the in-office audiology test room. Results are available right away and will be reviewed with you by the audiologist. Our audiologist has over 20 years of experience providing audiologic and vestibular diagnostics. A follow up appointment may be scheduled with the Doctor or audiologist to assess any changes to your hearing.